A former NASA astronaut who has walked on the moon has said aliens are not only real but have visited Earth several times. He said: “There’s not much question at all that there’s life throughout the universe, we are not alone at all. I’m most assured about that. “Have we been able to identify where the other planets are? No, certainly not in our Solar System but we have been able to identify quite a number of planets that could be life bearing planets. “I’ve been in military and intelligence circles, who know that beneath the surface of what has been public knowledge, yes we have been visited. Dr Mitchell, along with Apollo 14 Commander Alan Shepard, still holds the record for the longest ever moonwalking session at nine hours and 17 minutes following their 1971 mission. Officials from NASA, were quick to play the comments down. 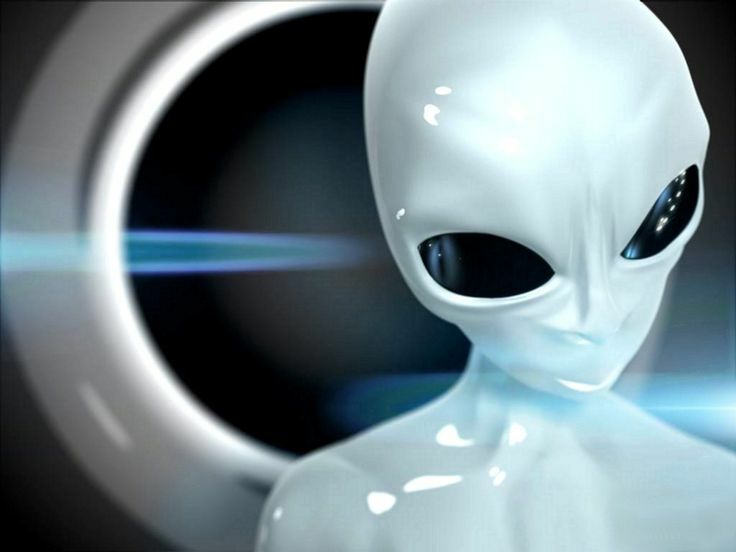 In a statement, a spokesman said: “NASA does not track UFOs. NASA is not involved in any sort of cover up about alien life on this planet or anywhere in the universe. Could UFO sighting be sign Large Hadron Collider has created portal to other dimension?